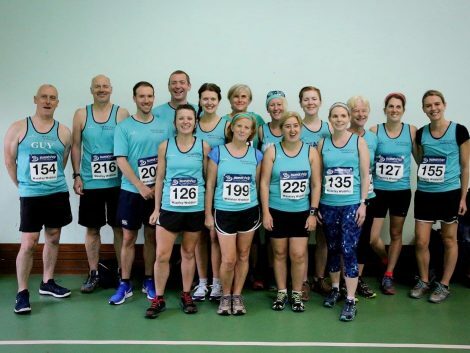 The Teal Targets series is designed to bring BvH runners together at a race once each month and to reward participation and performance relative to your own ability. Each race a great opportunity to meet other Harriers, win individual and team prizes, support other races and promote the club; the series uses your Run Britain handicap and vSSS score to determine a winner for each race and overall series winners, presented at the club’s Awards Night (The Tealies) at the end of the year. We know we can’t possibly capture everybody’s favourite race but we try to put together a selection of races to target which will provide something for everyone – the chance for pbs (personal bests) and pbs (pub beverages), road, multi-terrain, local races, a chance to try something new etc. etc. The Teal Targets also count towards the Club Championship, which all BvH members are eligible to compete in. All runners receive 2 points for racing in a Teal Target event. The highest placed BvH runner (using runbritain rankings scoring) gets 10 extra points, the second 9 points and so on. All entrants must have been a member of BvH in the preceding year. 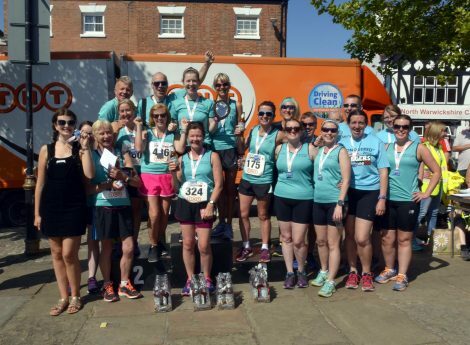 All entrants must have completed 5 official runbritain races in the 12 months prior to the Teal Target event they have entered.